In the console between the front seats of our family vee-hicle is a stack of the CDs we keep on hand to entertain the kids while driving. Most rotate through after a few months, or get thrown out, either because we – the parents – get so incredibly sick of them (see: Thriller, Free to Be), or because they – the kids – never quite warm up to the stuff we’re selling (see: Bettye LaVette and, god, it pains me to say it, Exile on Main Street). There’s one CD, though, that has been with us for four, maybe five, years. It’s all banged up now, and it skips like crazy, and I’m constantly having to breathe on it and buff it with my t-shirt to get it to play at all. It says “Storm King” in red Sharpie across the top, in honor of the beautiful Storm King sculpture garden about an hour north of us, in the Hudson Valley up near West Point, where I took the kids one cold fall morning just after burning this disc. “Storm King” is not a mix, though: this disc contains one album,The Children’s Album, recorded in 1975 by Johnny Cash. Here’s one of those rare records that we can all agree on, pretty much all the way through. We’ve listened to it on road trips, we’ve played it during birthday parties, I’ve even been known to put it when it’s just me, and the dog Iris, changing lightbulbs and emptying the dishwasher on a Saturday afternoon. It’s great, solid music and storytelling – performed by a variety-show-era, leather-jacketed Johnny Cash — and, seriously, what could ever be wrong with that? Related: Graphic novels for kids. We are huge Johnny Cash fans in this house. So much so that at preschool when it came time to suggest a song the class could sing together my son suggested they all sing “Ring of Fire” and the teachers loved it! 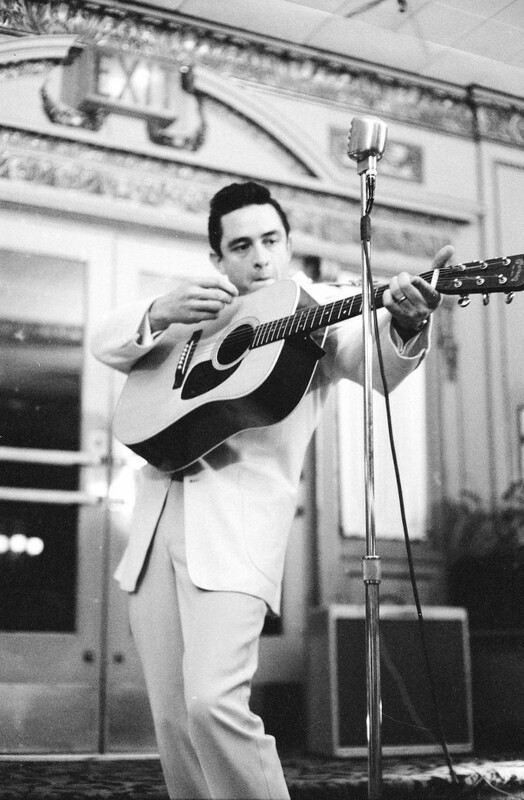 The Man in Black is always on rotation in our house. This is true: Cooking to music is essential and Cash is pure. I know you’ll choke on your brussel sprout but Shady Grove by Grisman/Garcia has held up. Not sure what it says about me but my four year boy loves Whiskey in the Jar. Kids get their ya-yahs out to Josh Rouse’s excellent album 1972. A short mix of Wilco works, Airplane to Heaven, What Light, California Stars, I’m the Man Who Loves You, Hesitating Beauty, and if your brave, Passenger Side. Like you, I’m still trying to integrate Duane Allman and Mick Taylor into the fold. I love this. My ten year old is trying to convince us to allow some Jay Z into the holiday music rotation…sigh! I included this album on my almost-two-year-old’s xmas list after reading your post (my husband and I really like Johnny Cash, although we only have a couple of his albums) — and I have been LOVING listening to it. I burned it onto a CD along with another CD we received (For the Kids) and have been listening to it in the car for about a month now. Most of the songs are still over her head, but I love listening to it, and I love how Johnny Cash-y it is. So thanks! I just had to go back and thank you for this post. I had never heard of this album (though I’m old enough for Johnny Cash to be a familiar voice! ), but I bought it on your recommendation. We have 5 kids, ages 4 to 14. All of them love this album, as do their parents. It’s part hilarious/part poignant to hear one of my four year olds singing along (and knowing most of the words) to “Miss Tara.” Thanks for enriching our lives with this one!